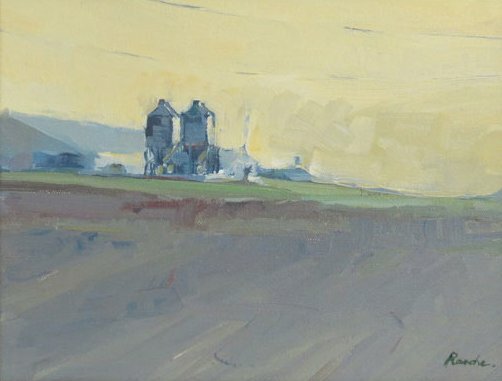 This landscape painting showing a Minnesota farm is in private collection in California. This painting is sold. Would you like to be updated about new available art?